As a national not-for-profit leader in the senior living and healthcare industry, PRS is at the forefront of the retirement revolution, transcending age to provide an actively involved lifestyle for the seniors of today and tomorrow. 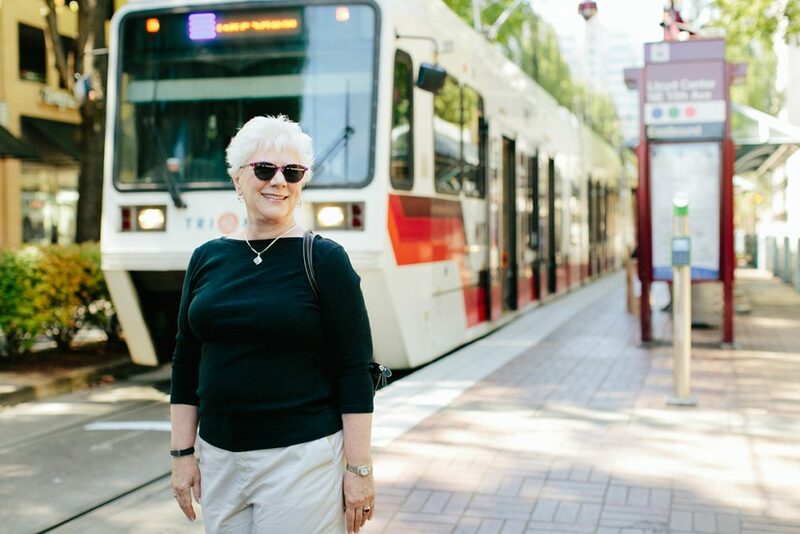 At our core, we develop, build, and operate first-class retirement communities in some of the best locations around—from active, urban settings in downtown Portland, Seattle, and Fort Worth to vibrantly cultural university towns like Eugene, Davis, and Madison. We also share our experience and knowledge with other retirement communities who seek our management services, helping them achieve excellence and financial stability. Moving to a PRS community is a move of opportunity. Each day residents are presented with opportunities to enjoy life-enhancing activities such as exercise classes, healthy meals, social groups, and new learning experiences. We continuously evaluate our programs and properties, looking for opportunities to improve, expand, and keep ahead of technological advances. Maintaining vibrant communities, where all residents feel respected and have a sense of shared experiences with their neighbors, is the core of what we do. PRS engages with residents and board members as an active part of each community, working alongside them so that each community thrives and is responsive to the needs of its residents. Every person deserves a secure retirement experience. PRS is a strategic partner with its affiliated communities to ensure that residents have a reasonable monthly fee arrangement and that the services they rely on today are available tomorrow. Financial stability of PRS communities is also of paramount importance to the residents who have chosen them as their home in retirement. Our communities are well-managed through solid financial practices and positioned for a stable, secure future. At PRS, our core values embody those attributes that are most important to us—as a company and as individuals within that company. They guide us in our decision making, inform our daily behaviors, and collectively create the culture of our organization. We believe in the continuous pursuit of excellence in delivering the highest quality accommodations, services, and care throughout our organization. We are joyfully committed to doing our best and being our best. Our organization is inventive and resourceful, utilizing the latest business strategies, information, and technology to enhance the lives of residents. Every decision we make and every action we take, big or small, is informed by our adherence to high moral and ethical principles. We value all of our resources: human, financial, and physical. As good stewards of these resources, we will prudently and judiciously employ and maintain them to ensure that our affiliates remain strong and vital for current and future generations. We recognize the hardship of others and take action to help, whether it’s providing housing, services, and care to seniors; assisting low-income families; or reaching out to community members in need through volunteerism. We work together harnessing the talents, skills, and knowledge of each person to continuously enhance the retirement experience.